Have you ordered your micromort detector? In the 1970’s Ron Howard defined the micromort as a measure of small risks. A micromort is one microprobability of death, i.e., a one in a million chance of dying. The micromort is useful for thinking about medical decisions that involve the possibility of death. You can read about how it can be used in a Ron Howard article for the Cambridge University Press titled, Microrisks for Medical Decision Analysis. For a video presentation of the concept go to YouTube. According to Adrian Hon, the “Lifeline” bracelet was introduced in the year 2032 by an insurance cooperative in Buenos Aires. The name of the company is Mutual Assurance. 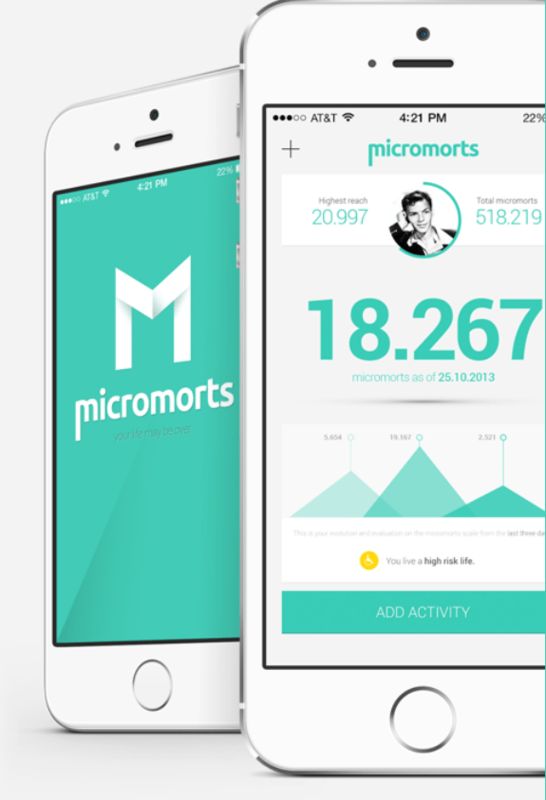 After I read the book, I Googled micromort and discovered that a company, Micromorts, is planning to introduce an iPhone App on the Apple App Store. The app will be called Micromorts. I’m not exactly sure how close to Adrian Hon’s micromort detector it will be. You can go to the Micromorts website and sign up for a notification when the product is available. 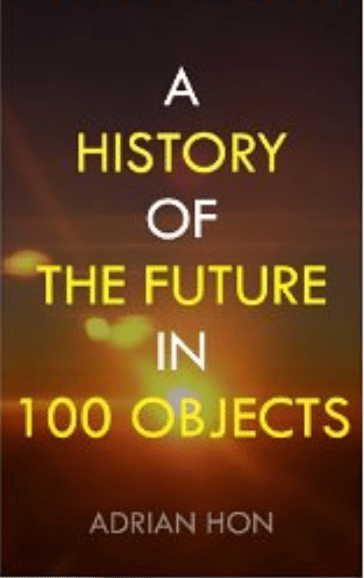 The year 2032 isn’t that far out. To see a video interview with Adrian Hon go to the Long Now website.